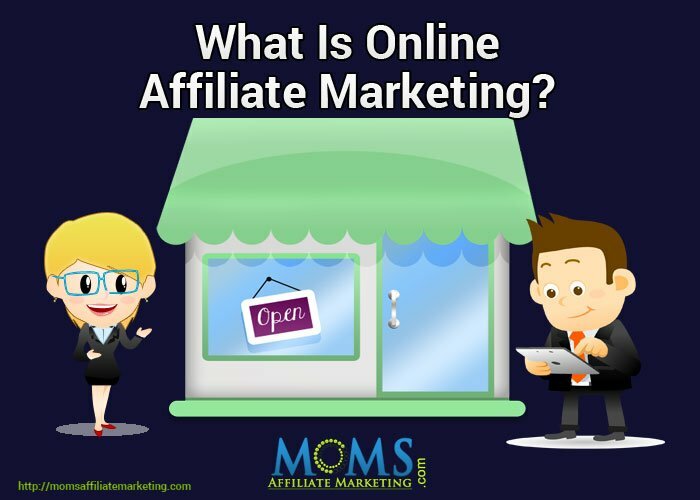 If you are wondering what is online affiliate marketing, the answer to that is online Affiliate marketing is simply the process of selling third party services and products, which entitles you to a monetary payment for every service or item that you sell. This type of Internet business allows individuals to supplement their income while working from home. 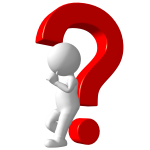 Affiliate sellers are not required to have a degree, high IQ or any special talent. Any person who fits the criteria of a particular affiliate network is allowed to sign up and participate; however, most affiliate program owners are looking for upstanding people, at least 18 years old, who are excited about the idea of making money and willing to work for it. 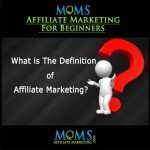 Some would want you to believe that affiliate marketing is hard and only the good survive; however, they are merely exercising their limited mindset. 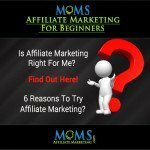 Don’t let anyone deter you from joining an affiliate program and building a brand as a highly recognized affiliate marketer. Make friends with your followers by providing quality information to help them make informed decisions. Go the extra mile in servicing your audience and people will begin to rely on your opinion. Be genuine and responsive; this makes affiliate marketing work. If you can follow a simple system, you can be great (and in some cases, better than most) at this type of Internet business. All it takes to get started is a few tools, such as promotional content, a product or service to sell, and a follow up service. Product or Service – Naturally, in order to make affiliate marketing work, you’ll need a service or product to sell.You’ll discover different kinds of affiliate products and programs by checking Google.com and typing in your keyword followed by the words affiliate program or affiliate marketing. In case that doesn’t uncover a possibility, visit CommissionJunction.com or Clickbank.com for more ideas. Promotional Content – You will need an array of promotional content including banners, articles, text messages and video, which, in turn, you will display on your blog and inside email newsletters. Check the affiliate program you joined to find the promotional materials you need or create a written report with your affiliate links embedded inside. Follow up Service – Selling on a daily basis is easier when you have messages sent to your followers, automatically. This means communication doesn’t need to come to a halt when you’re at a business meeting or enjoying a vacation. 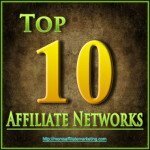 Check out Aweber.com or getresponse.com and select the service that you like best to place your affiliate marketing on autopilot. 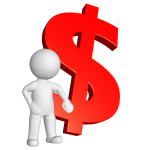 You will discover that the Internet is an immense place of possiblity for any person who wants to get involved in online affiliate marketing. You can review products you own that you are passionate about; then, share your honest opinion.Make friends with your followers, disclose full information about the products and services, and the sales will happen naturally. 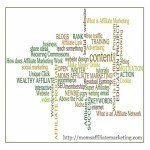 Infographic To Help Visualize What Is Online Affiliate Marketing? I put together an infographic that I hope will help you visualize and understand how internet marketing works.